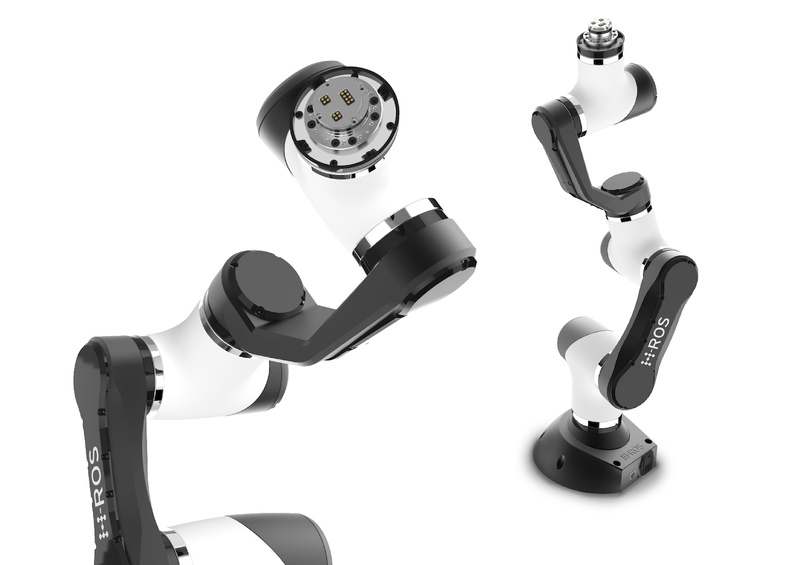 Highly adaptable ROS 2.0 enabled robot grippers, easy to operate by using a simple Ethernet connection. Qualified to achieve time synchronization and enabled with TSN standards. Available in three sizes, ranging from 50mm to 140mm stroke. Industrial-grade and ROS 2.0 enabled, these modules provide flexible 2DoF joints in different sizes and torques. Through the H-ROS technology, they are enhanced with additional capabilities becoming reusable across robots. The Open Robot Controller is an industrial control box for robots and robot modules. It is the ideal complement for cobots like MARA. 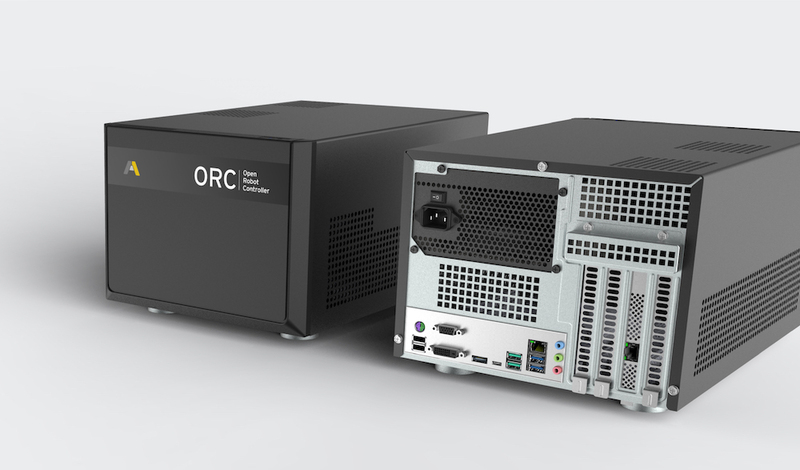 Ready to support real-time capabilities and real-time synchronization, the ORC has ROS 2.0 at its core, which makes it also compatible with other robots from different vendors. 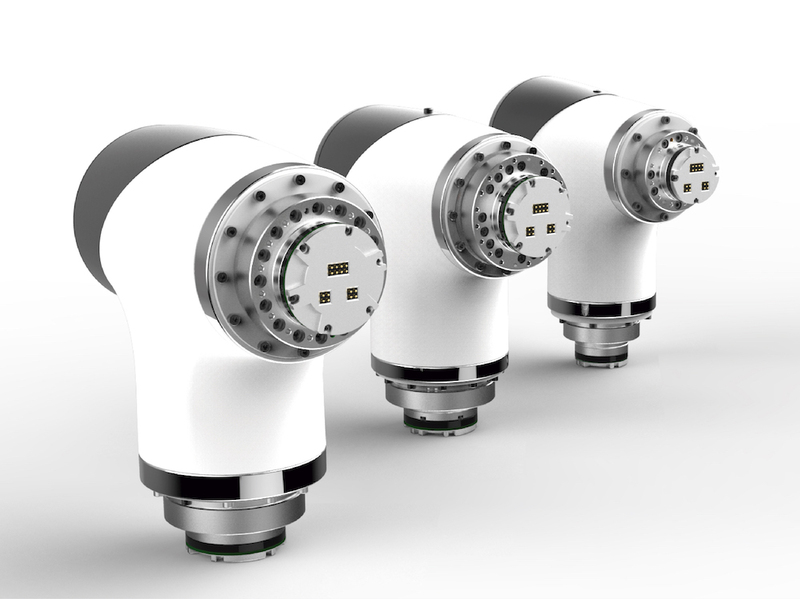 This tiny hardware device makes robot parts modular, greatly simplifying and reducing time spent in the integration phase, the largest bottleneck in robotic development today. 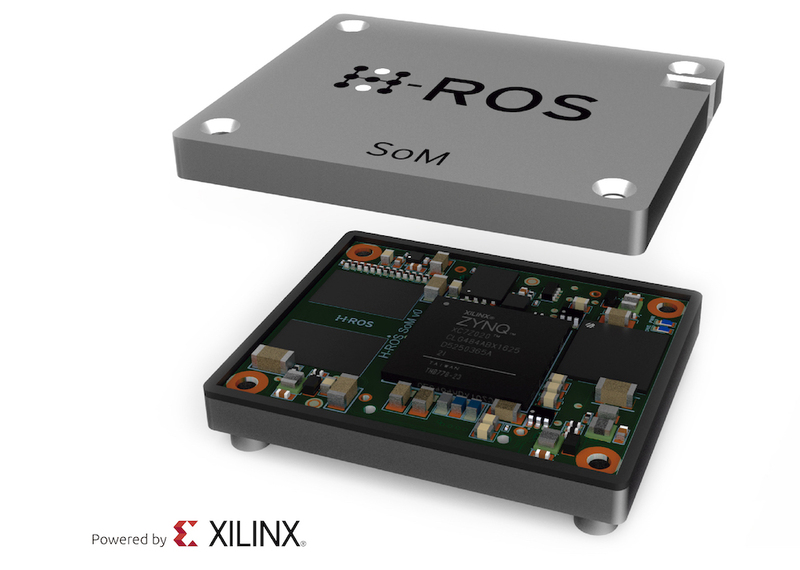 It includes ROS 2.0, provides precision real-time and enables deterministic collaboration across components. The H-ROS SoM can only be acquired via partnerships.